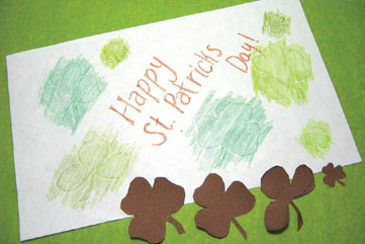 St. Patrick’s Day is a holiday filled with fun, especially for kids. 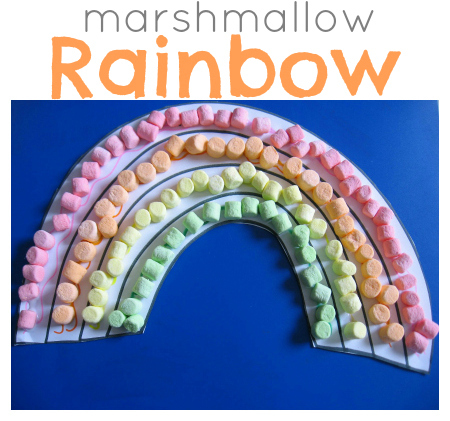 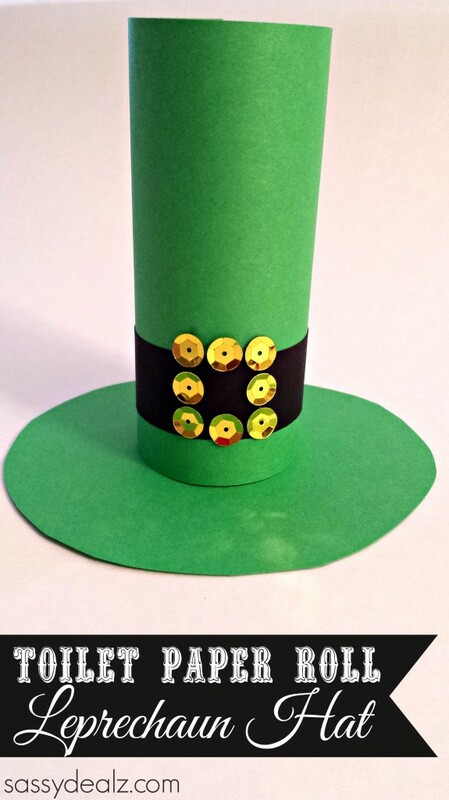 This magical holiday comes complete with a pot of gold, leprechauns, and rainbows. 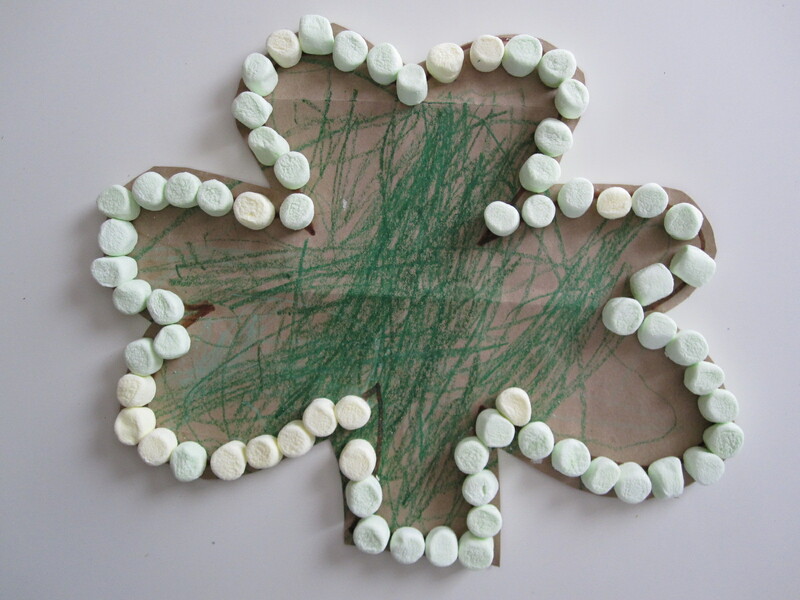 To add to the fun, there are parades, festivals, and delicious foods. 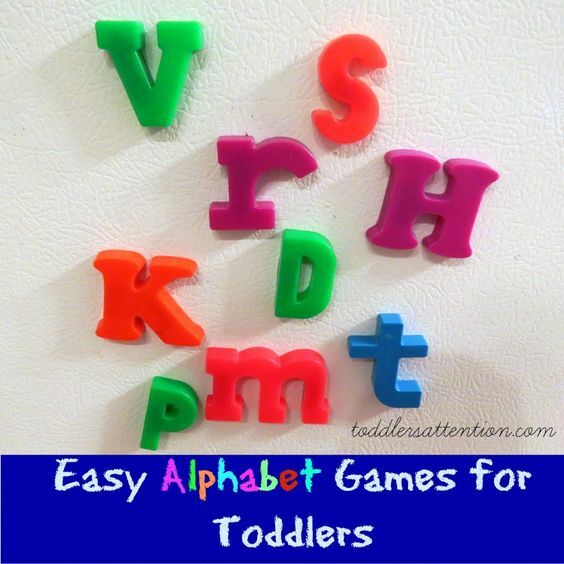 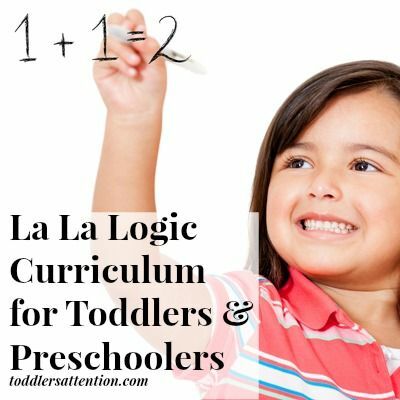 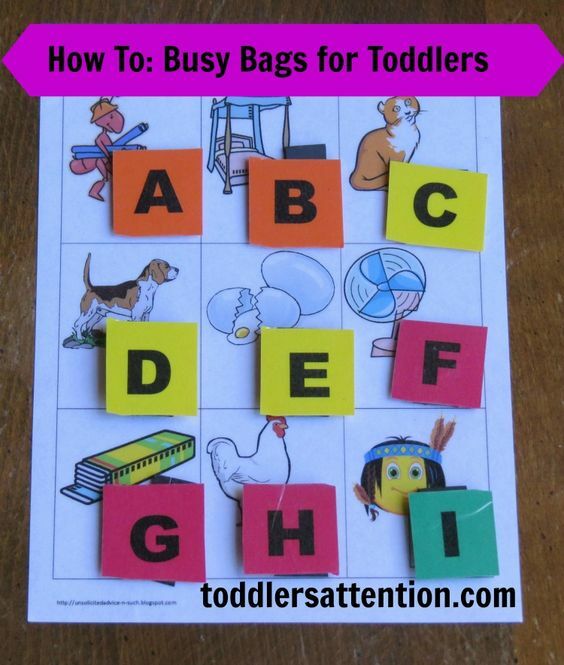 Really, does it get much better for a toddler? 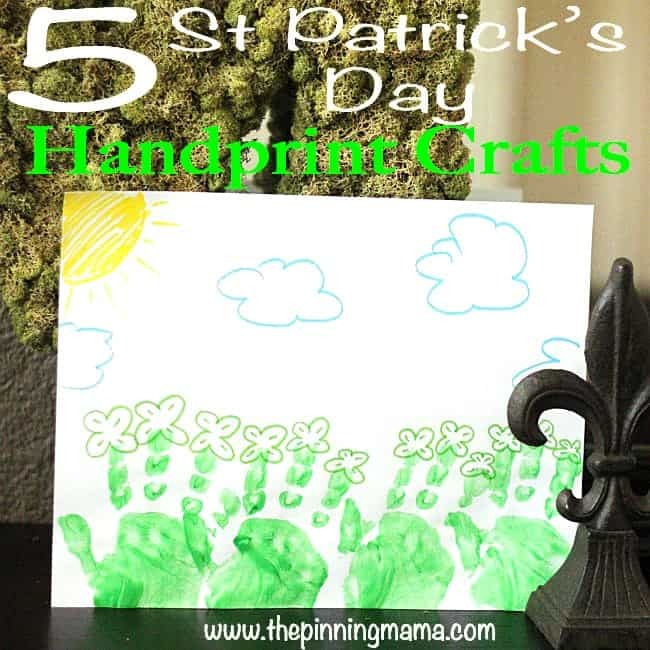 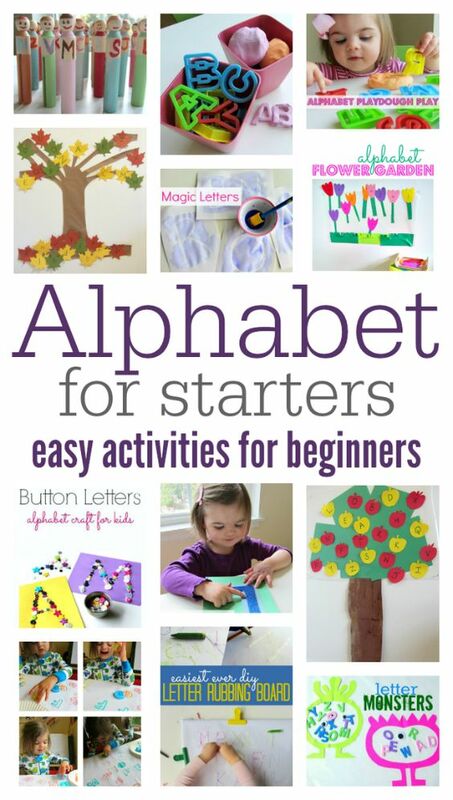 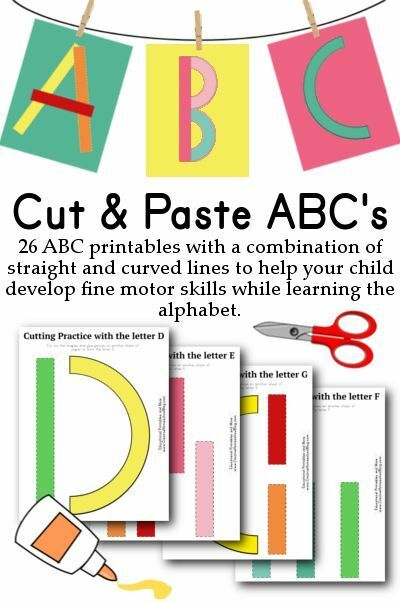 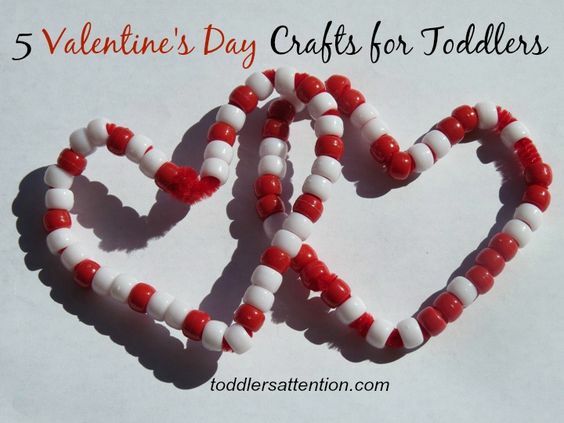 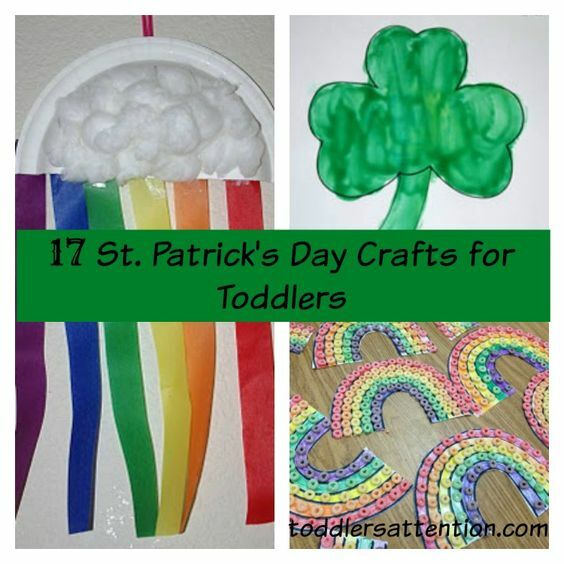 You can have several days of fun with your toddler, teaching her about St. Patrick’s Day and doing some of these activities and crafts that she child will love making. 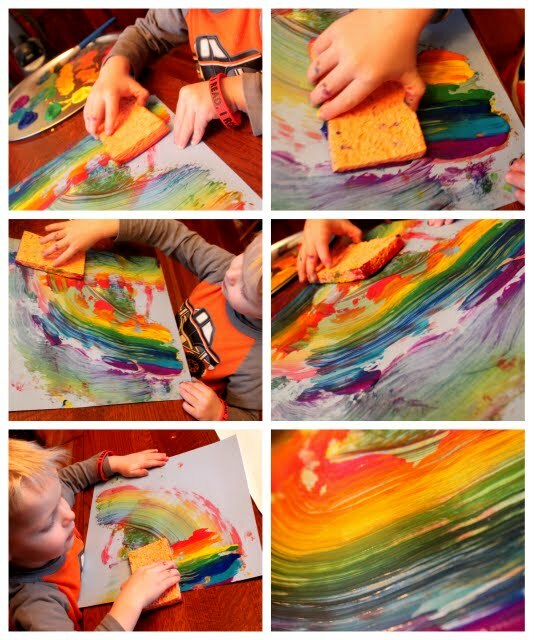 For more fun activities, make sure to follow us on Pinterest! 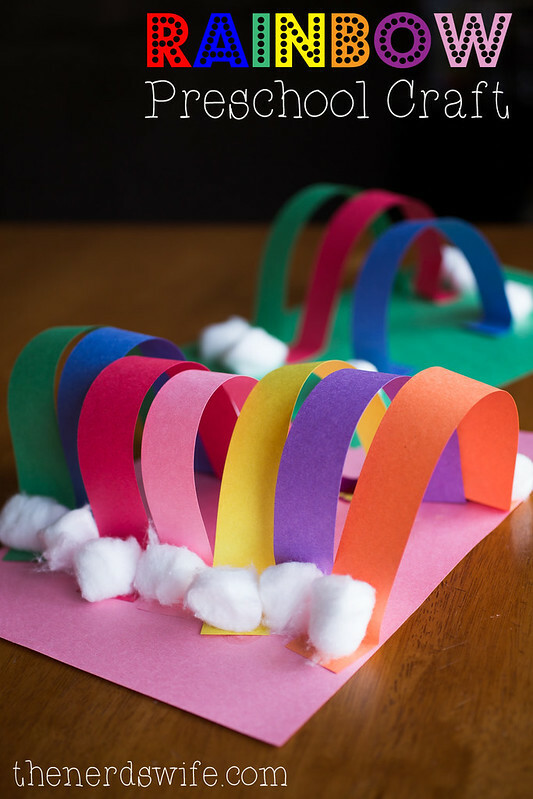 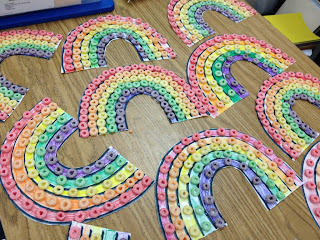 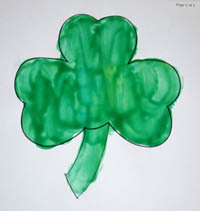 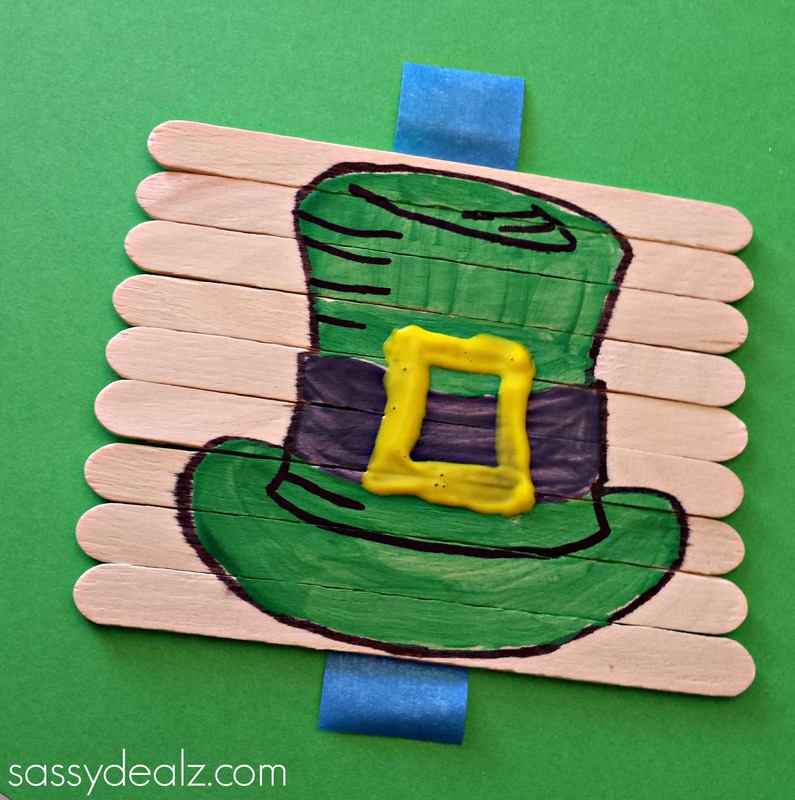 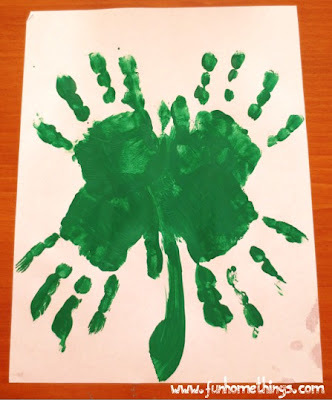 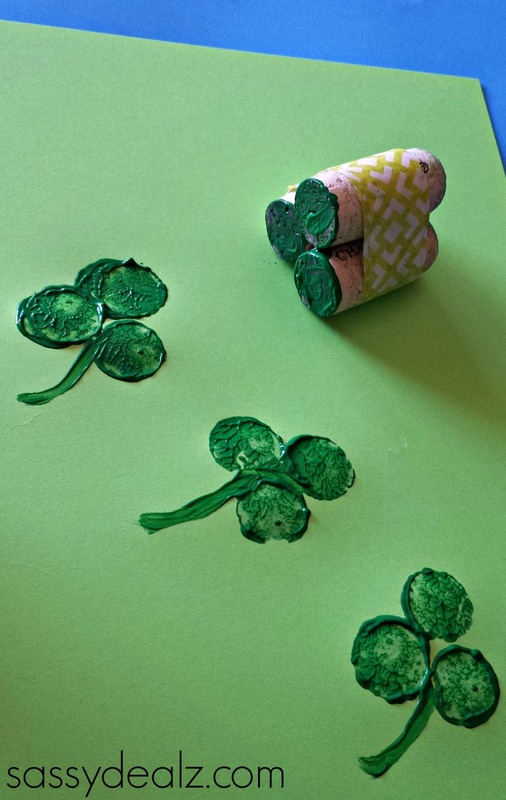 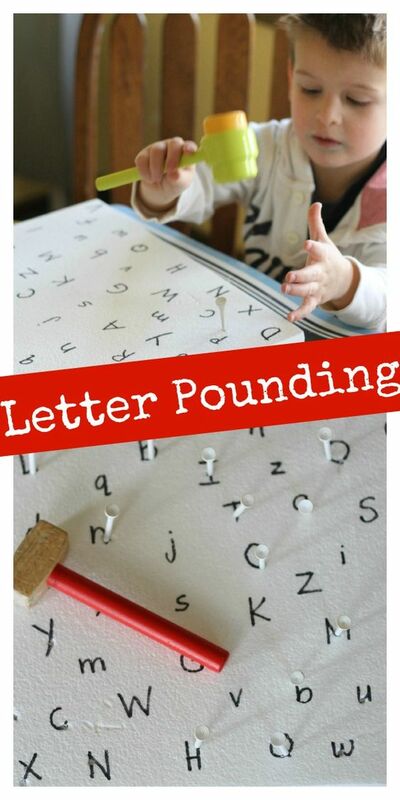 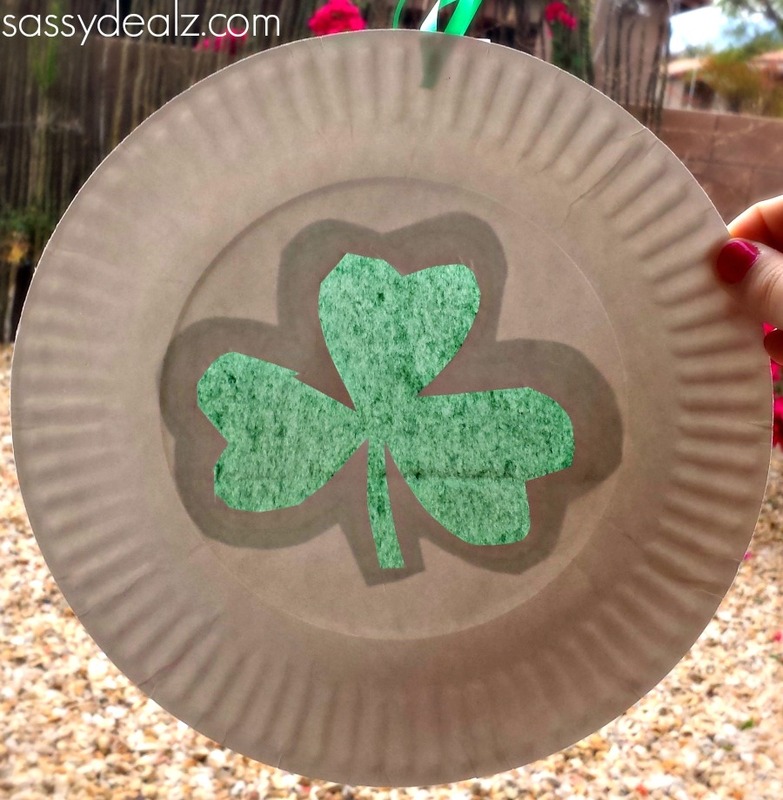 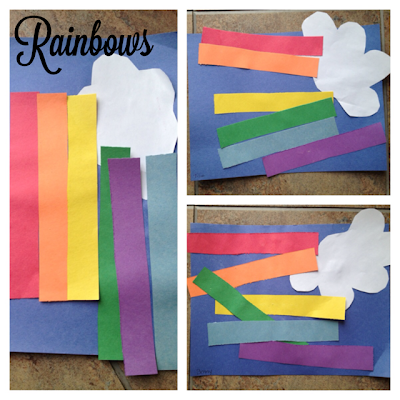 What are your favorite St. Patrick’s Day crafts to do with toddlers?